Glucomannan is a water-soluble fiber derived from the root of Konjac plant (Amorphophallus konjac). Its structure consists of a polysaccharide chain of D-mannose and D-glucose units in a ratio of 1,6:1. This polysaccharide swells in the presence of water, increasing its volume up to 200 times compared to the initial. 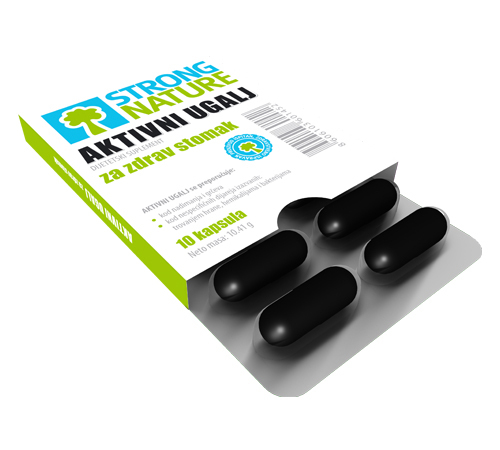 Mechanism of action of glucomannan is based on the fact that in the presence of water it swells and form a gelatinous structure. 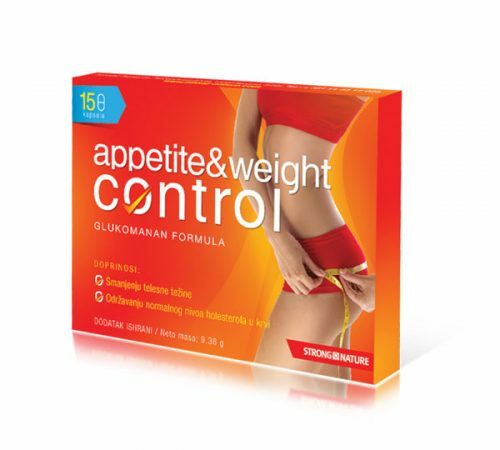 In this way glucomannan contributes to a slower emptying of the stomach, creating a feeling of satiety for a longer period of time, which as a result has reduced food intake (calories) during the day and prevention of overeating. Glucomannan also contributes to reduction of total and LDL cholesterol. The mechanism of action is based on the reduction of intestinal cholesterol absorbtion. Also, glucomannan stimulates the conversion of cholesterol to bile acids, which are further excreted from the body. Glucomannan has a positive impact on digestion and detoxification of the body, too. 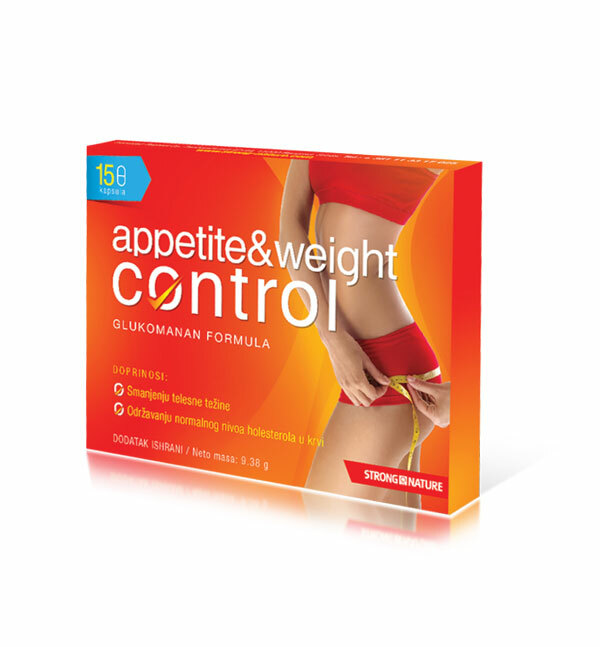 Appetite & weight control GLUCOMANNAN FORMULA contributes to weight loss in the context of an energy restricted diet, as well as maintenance of normal blood cholesterol levels. Adults: 2 capsules 3 times a day, 30-60 minutes before the meal with 1-2 glasses of water. Adults: 2 capsules 4 times a day, 30-60 minutes before the meal with 1-2 glasses of water.